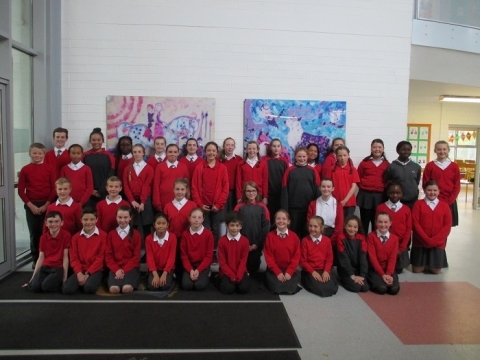 Well done to our school choir who took part in the Peace Proms concert at the R.D.S. on February 3rd. They performed wonderfully and did the school proud!